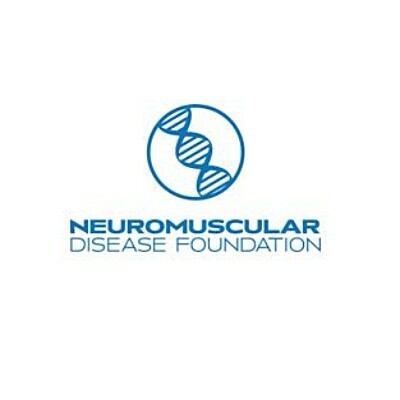 Founded in 2006 by Gila Michael, NDF is a registered 501(c)(3) public charity, and the world's leading foundation in funding research that supports the search for a cure for GNE Myopathy (also known as HIBM). Research is just one of the four programs within the NDF. Click here to learn more about these programs.The organization is governed by its rotating Board of Directors, managed by its Executive Director, and supported by volunteer committees, including a distinguished Scientific Advisory Committee. The Neuromuscular Disease Foundation's (NDF) mission is to enhance the quality of the lives of people living with GNE Myopathy (also known as HIBM) through advocacy, education, outreach and funding critical research focused on treatments and a cure.